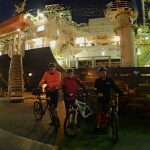 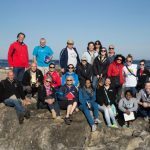 The School of Rock 2016: Exploring Ocean Cores and Climate Connections: From Antarctica Across the Southern Ocean was a professional development opportunity for formal and informal educators. 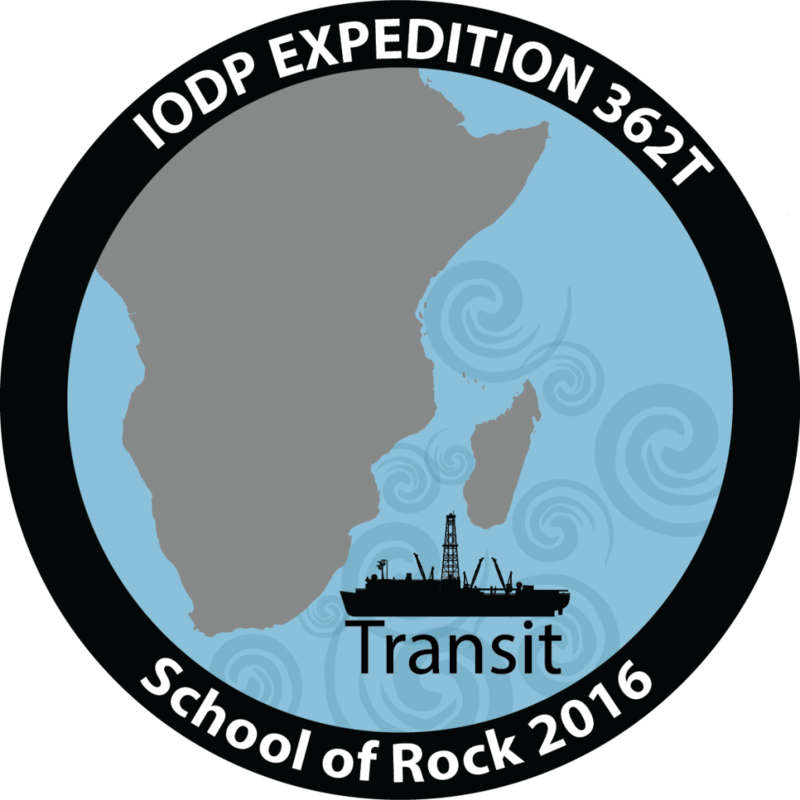 From May 29th to June 6 2016, teachers boarded the JOIDES Resolution in Cape Town, South Africa. 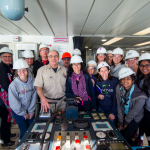 While living on board the ship, teachers worked with scientists and technicians to learn about may aspects of earth science, geology, paleo-oceanography and more done aboard this amazing ship. 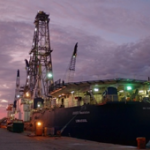 The outcome of this workshop was to create or modify resources for students detailing what we learn from scientific ocean drilling and how to do the kinds of scientific analyses and lab exercises program scientists do. 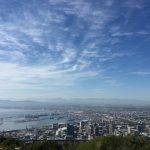 A Lot to Chew On! 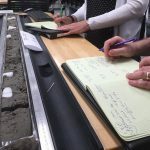 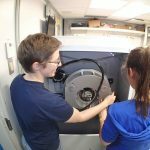 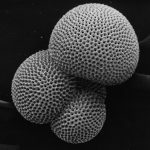 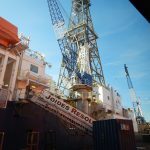 What can we learn from ocean sediment cores?